An incredible country estate used to film scenes in Braveheart is being sold for £24 MILLION by a descendent of the Guinness brewing family. 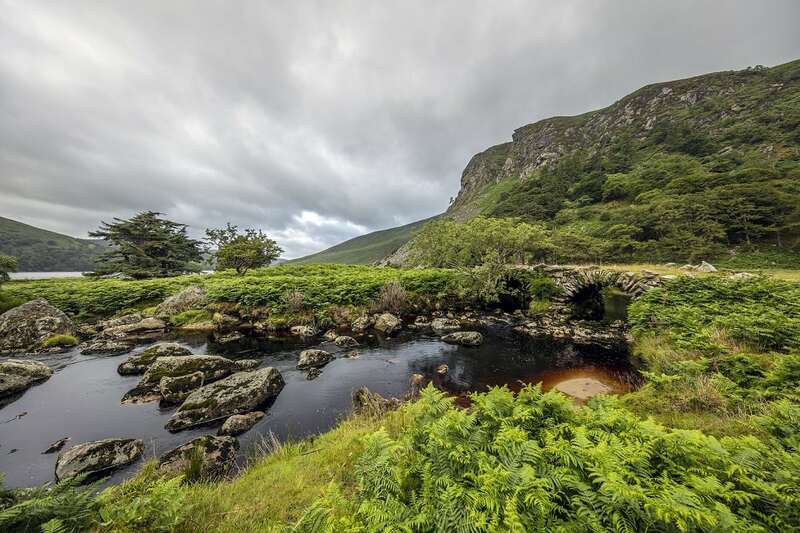 Luggala is one of Ireland’s best-known homes having been used in film and TV and hosted the likes of Michael Jackson. 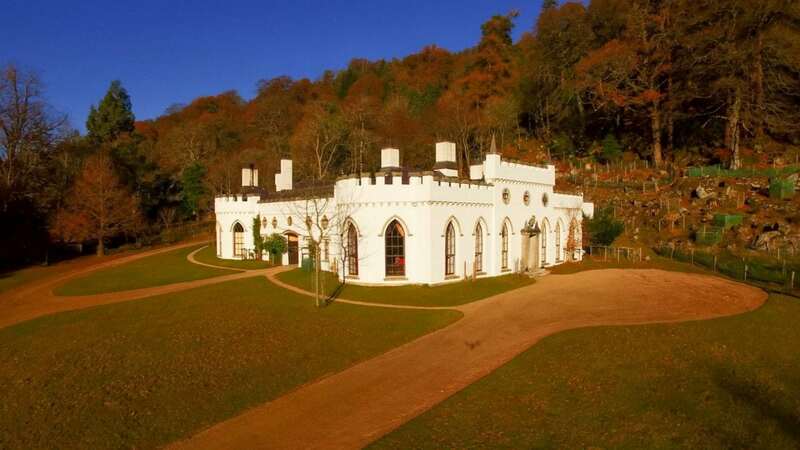 It was built in the 18th century and, in the 1930s, was bought by Ernest Guinness who gave the property to his daughter Oonagh as a wedding present. The main home on the 5,000 acre estate is a gothic property with seven bedrooms, four bathrooms and three reception rooms. 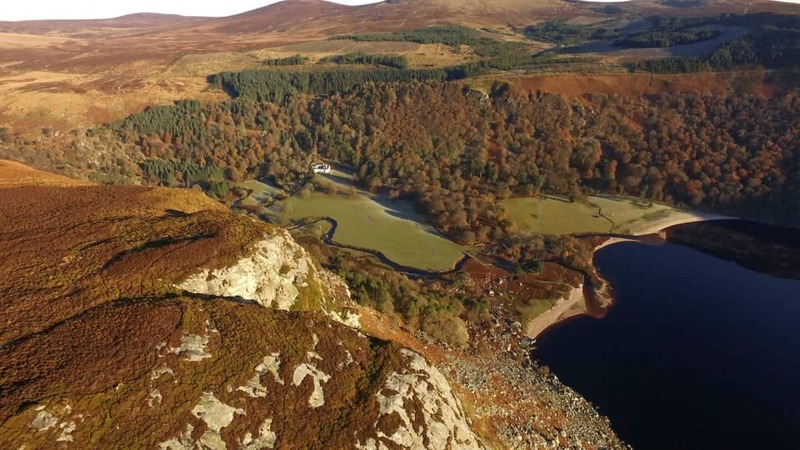 There are four further bedrooms in the guest lodge and 16 in the seven estate lodges and cottages dotted around the estate in County Wicklow. It is a home which has attracted celebrities for decades, partly due to the grand house and landscape, but also because of its seclusion. Michael Jackson secretly rented it for three months in 2006 while Gerard Depardieu was on his way to Luggala when he was kicked off a Paris-to-Dublin flight for urinating in the aisle. The Rolling Stones have also stayed there. The estate, which is just 25 miles from Dublin, was also used to film scenes in Braveheart and Excalibur. Bono has called Luggala his inspiration. For the past 47 years it has been the home of the honourable Garech Browne, the great, great, greatson of Arthur Guinness, who founded the legendary drink. The lake, Lough Tay, has a bright white sand beach on the northern side. It was imported by the Guinness family and has been likened to a pint of Guinness. It is officially owned by Barbican International Corporation, which is the Guernsey-based Guinness family trust. The estate is now on the market for £24 million. David Ashmore, managing director of Ireland Sotheby’s International Realty, said: “Luggala is a one of a kind estate which rarely comes to the market. The decision to sell Luggala is expected to generate international interest, but it has also prompted debate in Ireland. There have been calls for the Irish government to buy Luggala, but officials have said they couldn’t afford the 28 million euro (£24m) asking price. The Irish Minister of State, Michael Ring, has appealed to the family to donate the Luggala to the state.